By-the-wind-sailor hydroid colony, open ocean. 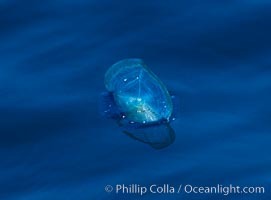 Pelagic Hydroid Colony Photo. By-the-wind-sailor hydroid colony, open ocean. 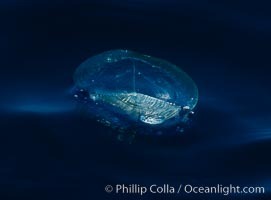 Pelagic Hydroid Colony Picture.